Recovering Agency was released on July 22nd, 2014. 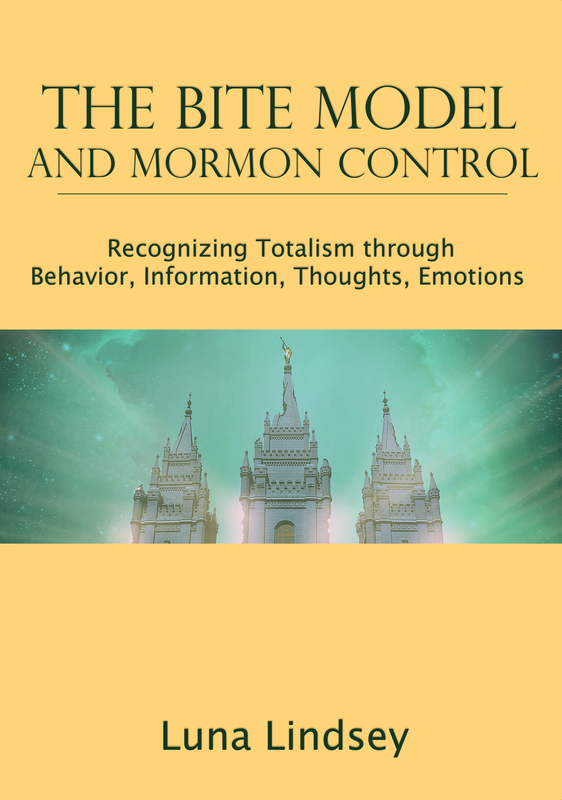 As the title suggests, this book explains the concepts of mind control from a scientific perspective, and offers evidence of how the Church of Jesus Christ of Latter-day Saints employs these methods to baptize and retain faithful members. For many of these members, this creates lasting detrimental psychological and emotional effects that don’t just go away on their own, even when the member leaves the Church’s sphere of influence. 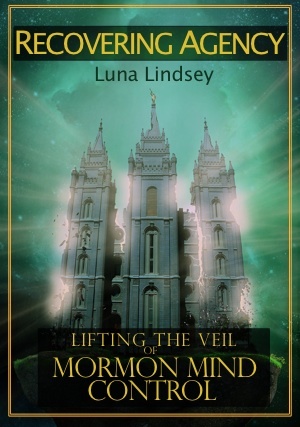 Luna Lindsey left the LDS Church in 2001 at the age of 26. 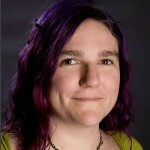 She then spent years studying many different cults and how thought reform works. She found many parallels between those other high-demand groups and the religion she had been born into. She discovered many myths about brainwashing and that the realities are simultaneously much less dramatic, and yet much more insidious and potentially dangerous in their effects. The presence of mind control is always, by nature, invisible, but no less powerful. The terms “mind control” and “brainwashing” conjure images from the visual gimmicks and cheap plot devices of movies. Truth serums, hypnotic spirals, and torture techniques transform an unwilling victim into a mindless zombie? These are entirely fabricated for your entertainment. An influencer gains your trust through friendship and promises, perhaps comforting you during a difficult time, and perhaps appealing to your existing ideals. Once you trust him, you’re ready to believe him. You are convinced that everything he says is true and for your own good and for the good of others. Then he has the power to influence all aspects of your life. That’s when he teaches you a series of beliefs that will keep you from ever wanting to doubt those teachings or leave his group – even if later those promises are broken or the people turn unfriendly or you end up going against your original ideals. the instillment of emotions like fear and guilt to keep members from leaving. It is key that all the while, members maintain perfect trust in the person or group doing the manipulating. No one knows when they’re being controlled in this way – that’s entirely the point. Like “mind control,” the word “cult” is loaded with lots of false notions. Many researchers, myself included, prefer the term, “high-demand group,” because it is more descriptive, even if it is more of a mouthful. A high-demand group, or cult, instills complete trust in its members and demands an inordinate amount of time, energy, and money, using a totalist and inflexible ideology that permeates most or all aspects of the members’ lives. Such groups are known for isolating members either physically or culturally, suppressing serious questions and flexibility in thought, leaving little room for doubts or dissent, and never allowing criticism of leadership. The goal is for ideological purity and unanimity among all members. The LDS Church fits this definition. These claims are backed up with research and examples within the pages of Recovering Agency. Available through Amazon and other book retailers. 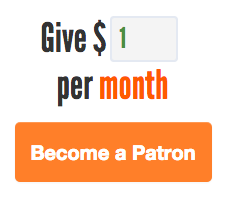 In addition to updates about the book, RecoveringAgency.com contains many supporting articles about mind control and Mormonism.